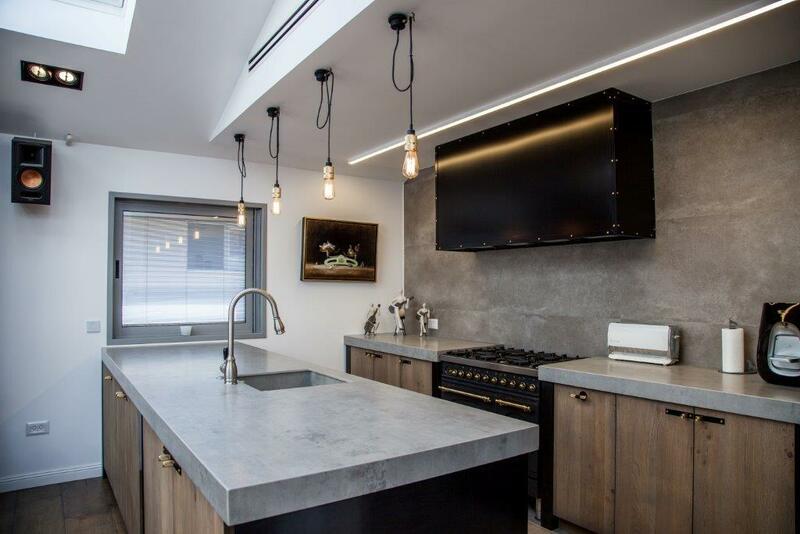 In the heart of Neve Tzedek, a spectacular Duplex Penthouse with a great interior design and very special touches and details. Private parking and elevator comes into two comfort levels. 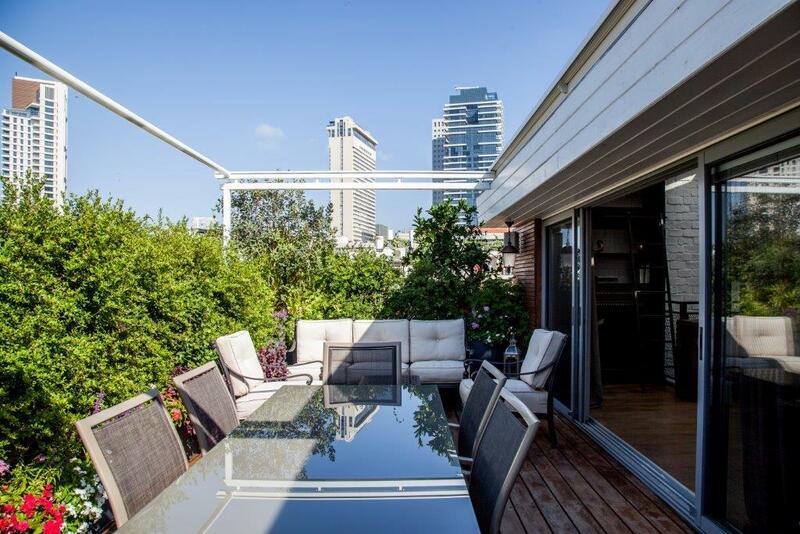 Includes a very spacious terrace overlooking Neve Tzedek.